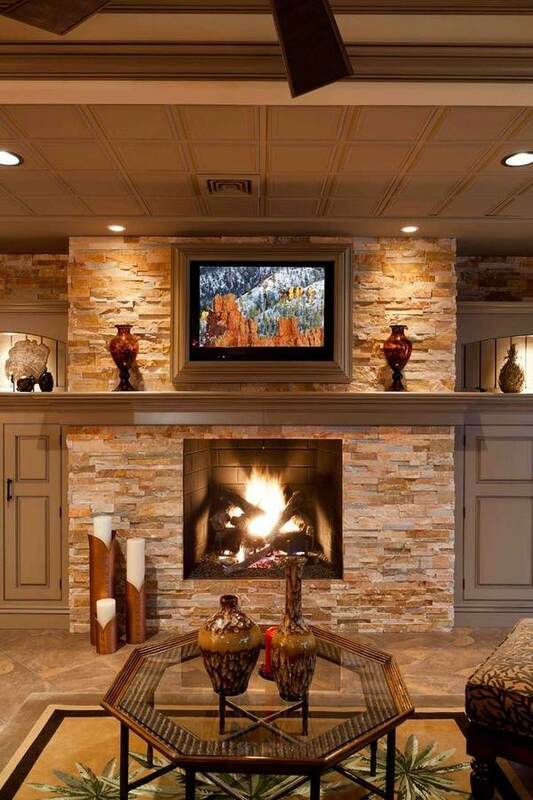 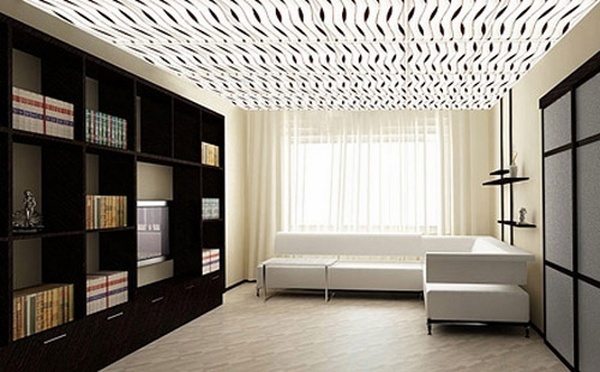 How to choose the right ceiling tiles for our home? 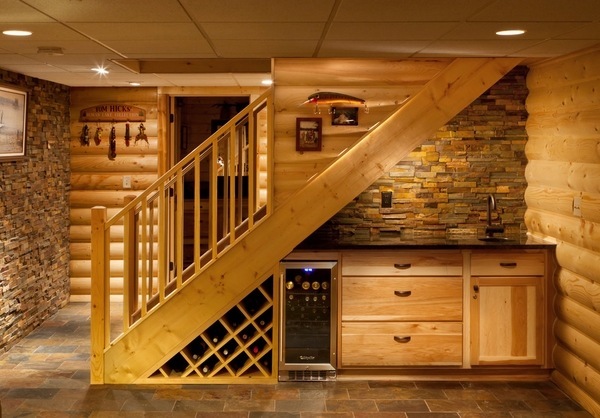 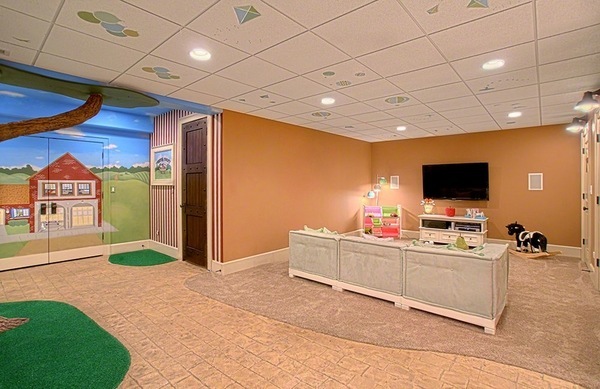 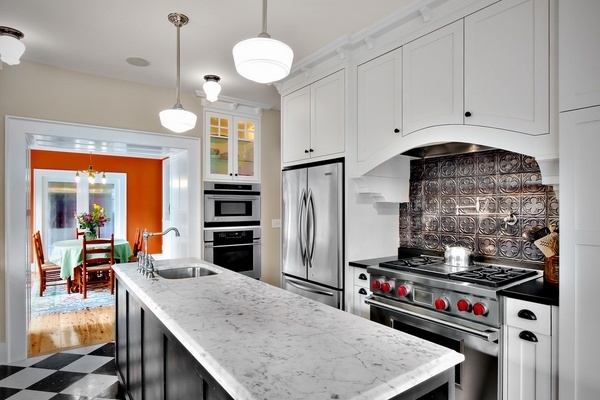 Are you planning a home renovation? 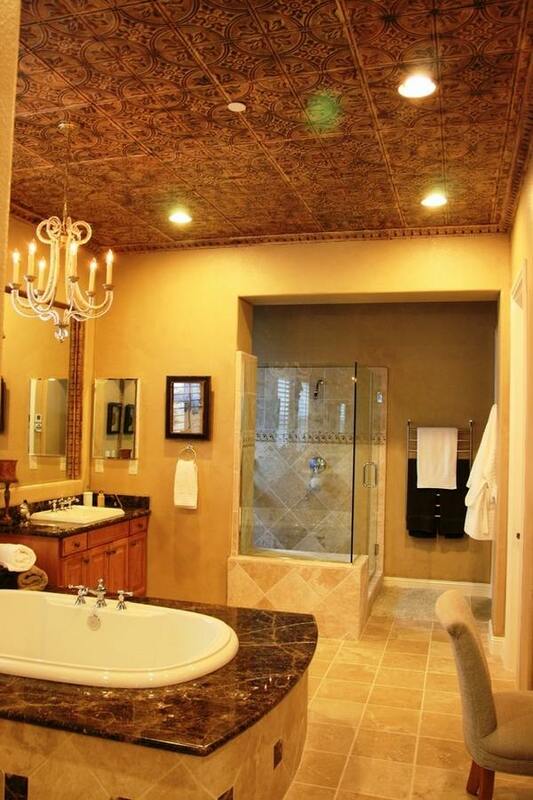 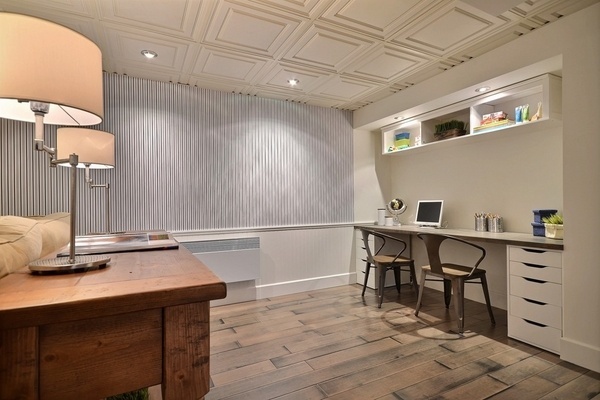 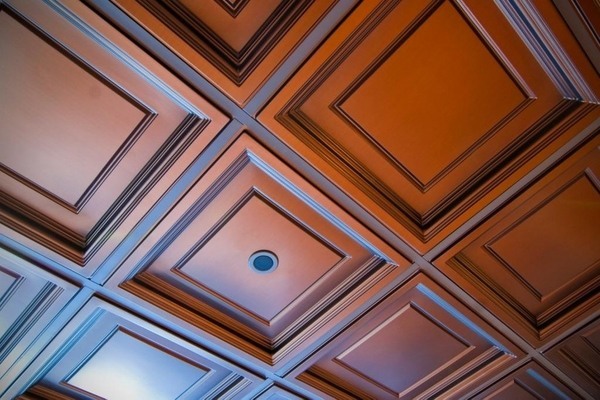 Have you wondered what is a coffered ceiling? 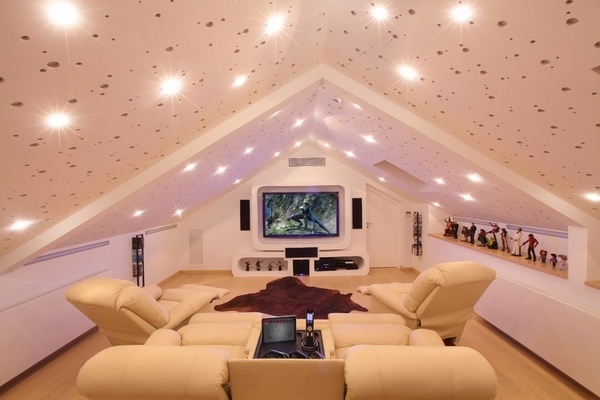 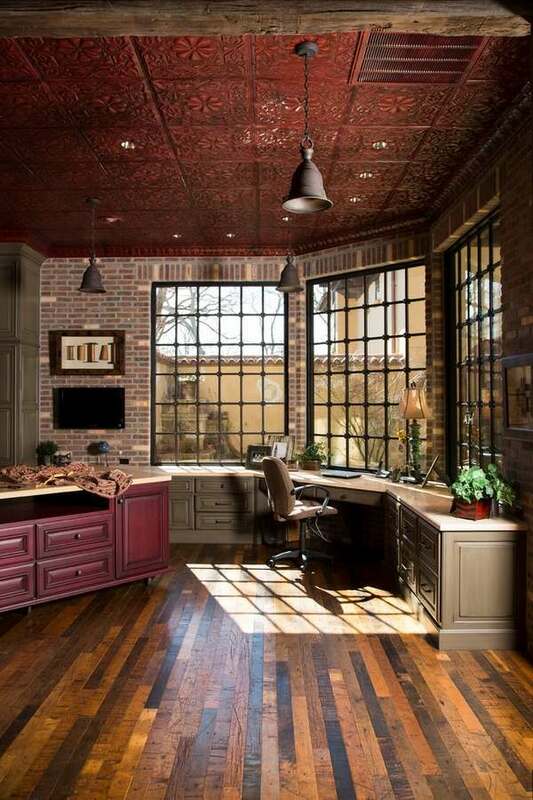 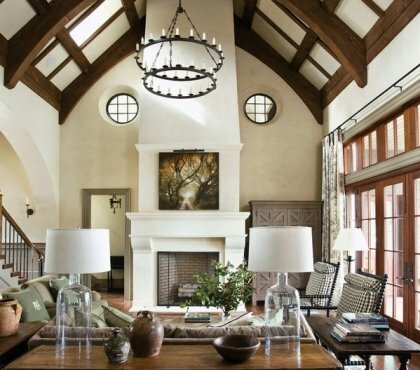 Have you thought of the importance of the ceiling as an element of your interior? 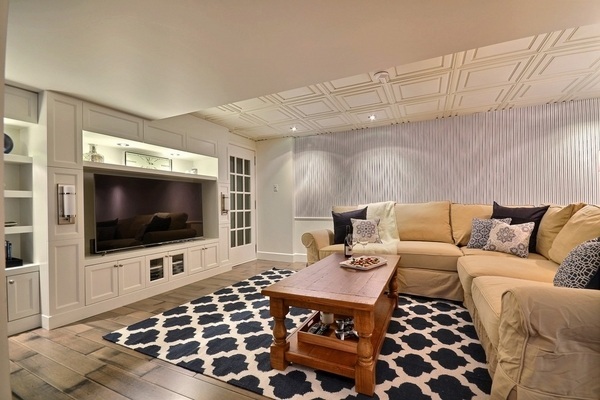 Its design is so often overlooked when arranging home interiors that most homeowners do not even think to ho away from “flat and white”. 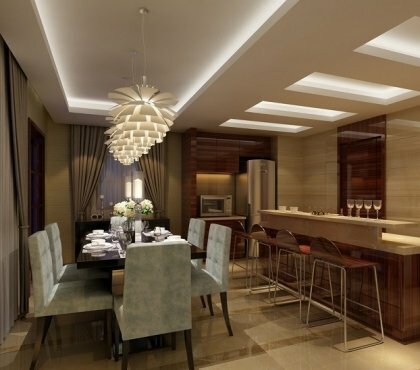 A great plafond in the living room, the kitchen or the bedroom will make your room unique and will add individuality and character. 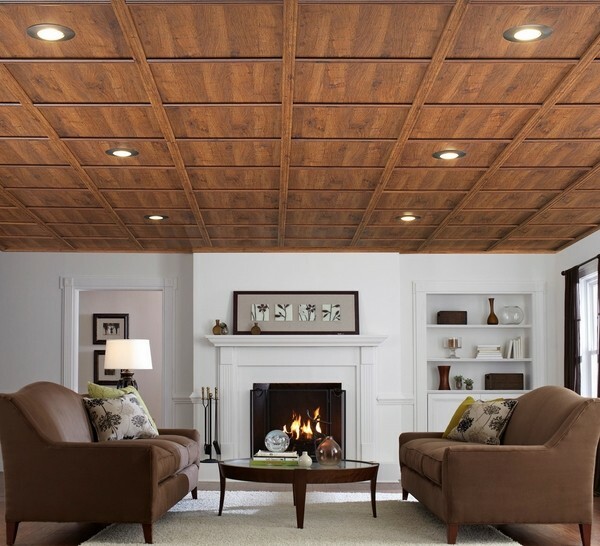 Ceiling tiles are sold in many varieties and we shall try to help you answer the important question – how to choose the right kind and the best design for your home. 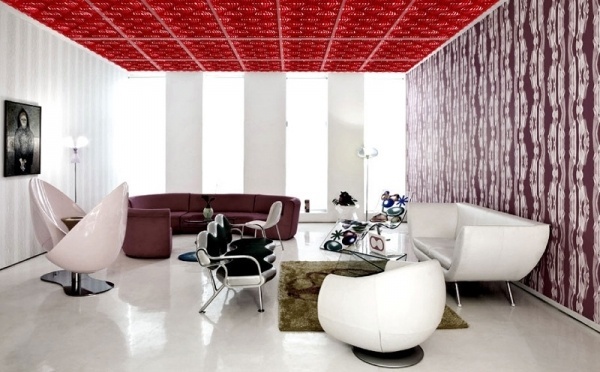 To begin with – What are ceiling tiles? 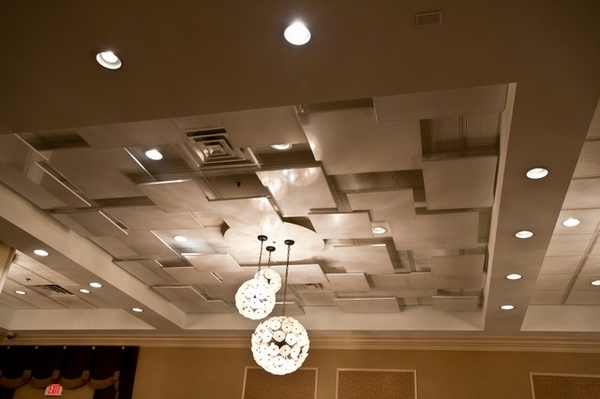 Ceiling tiles are used for decorative purposes and are manufactured and sold in many different materials, sizes and thicknesses varying from metal, copper, styrofoam and even leather. 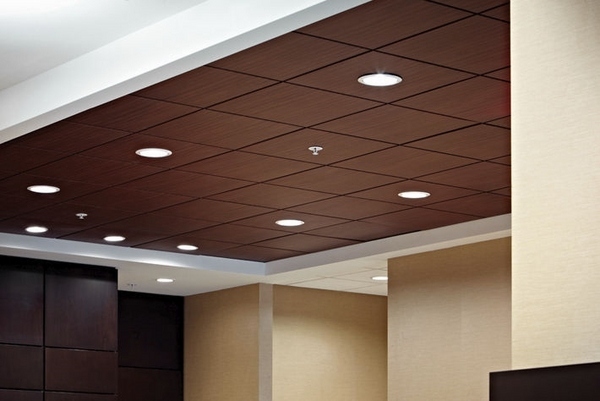 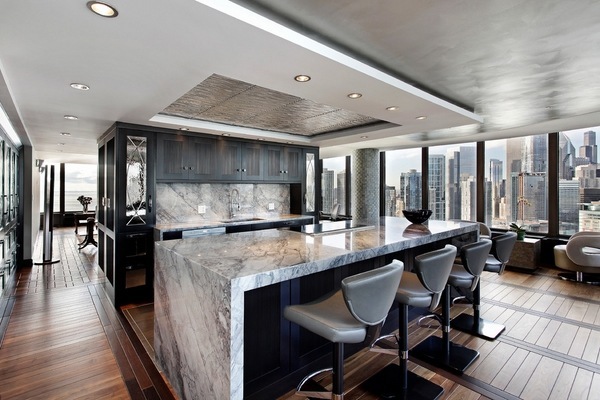 The slabs are made to get fastened directly to room-tops or fit into a grid system form a suspended or a drop ceiling. 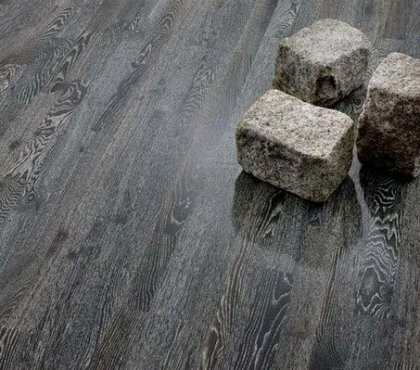 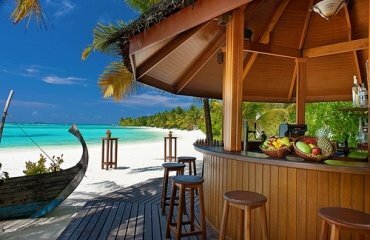 The most popular types of tiles are cork, tin, plastic and acoustical and you will find useful information for the different types below. 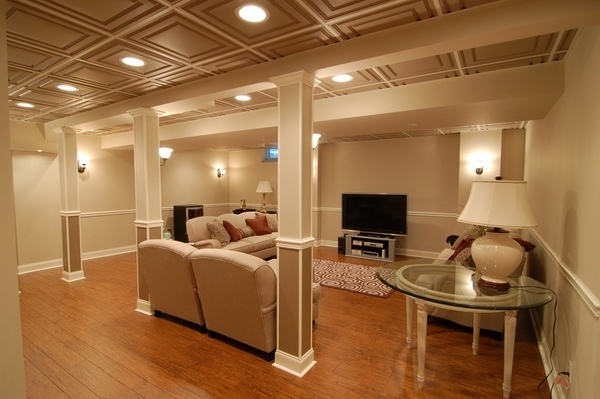 By definition, a dropped ceiling is an additional one below the main (structural). 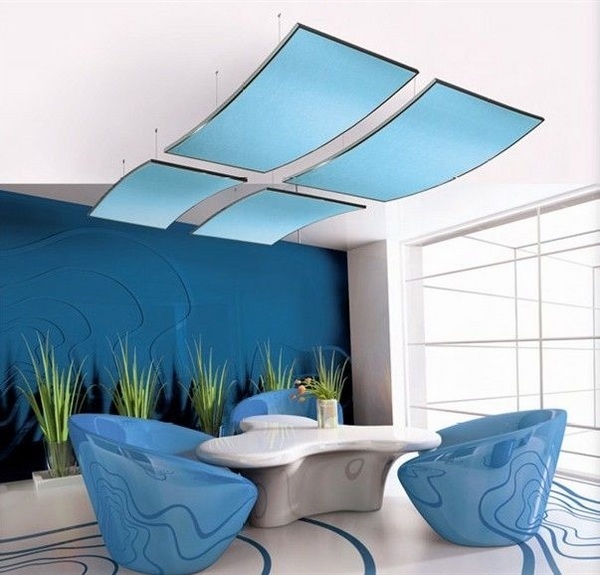 It is also called suspended, grid or drop in and is also very popular in both public and residential interiors. 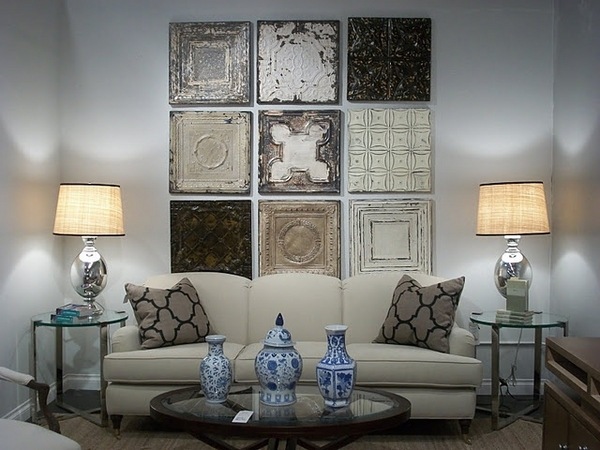 Most types of tiles and panels can be mounted on a grid which qualifies them as dropped as well. 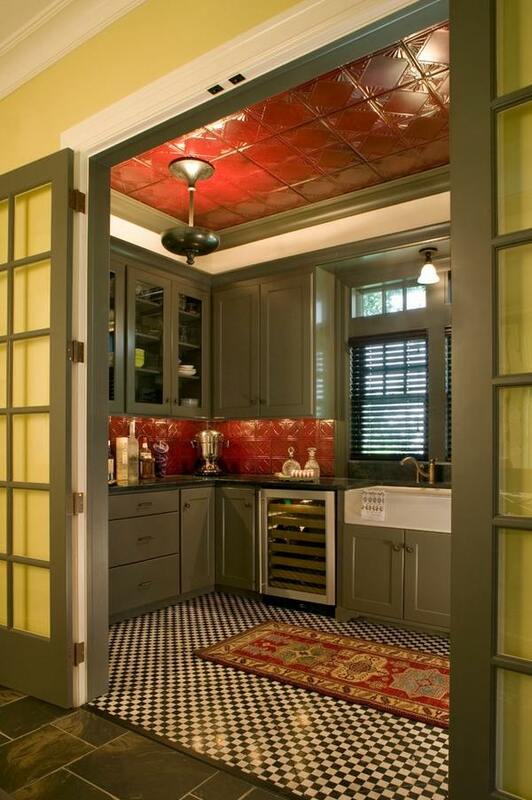 There is no doubt that tin tiles are very beautiful. 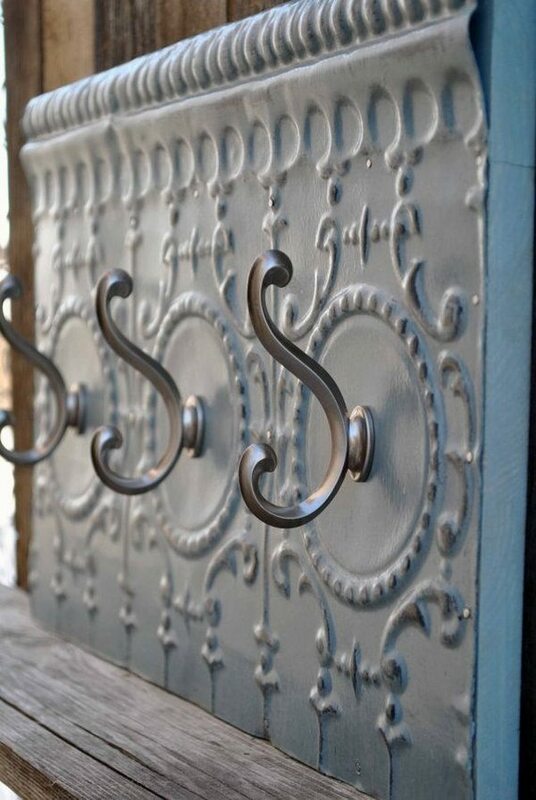 The ones made of copper, brass or steel are also called tin. 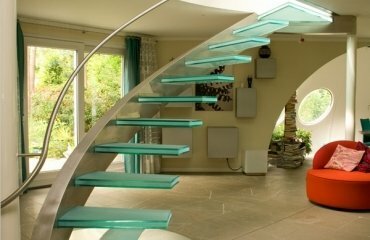 They add a sleek, shiny look to the room, but can be quite expensive and require special tools to cut. 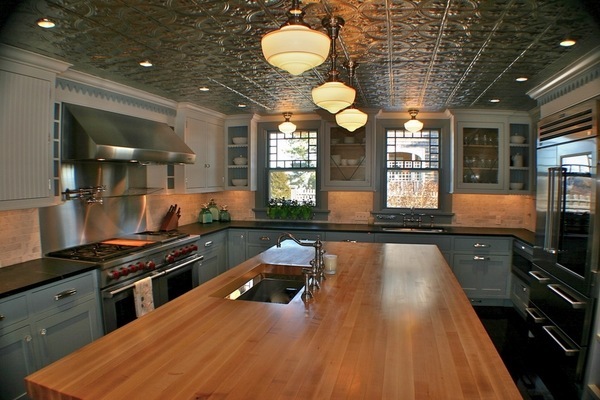 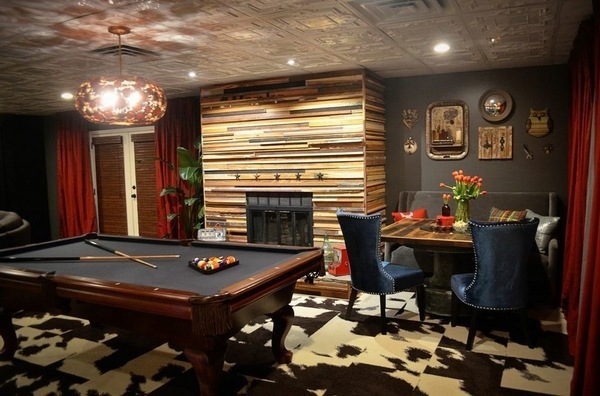 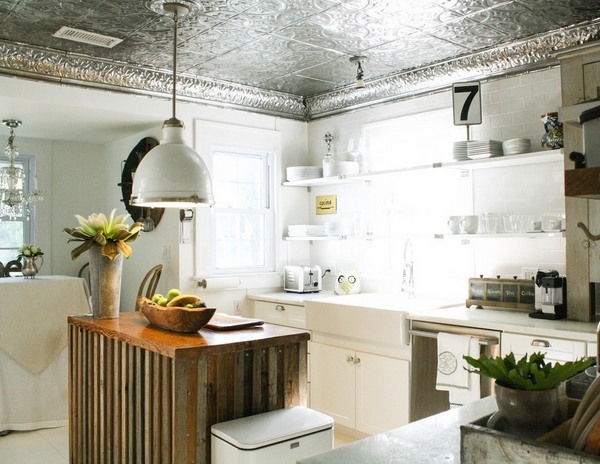 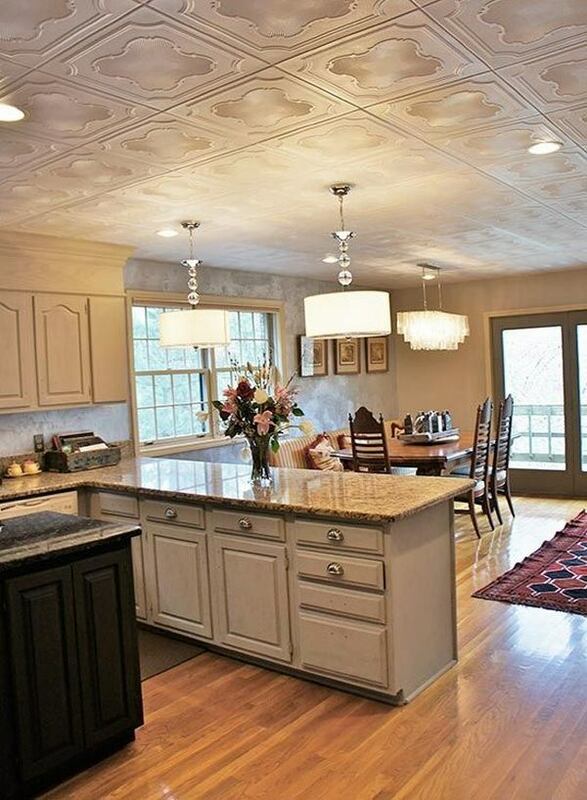 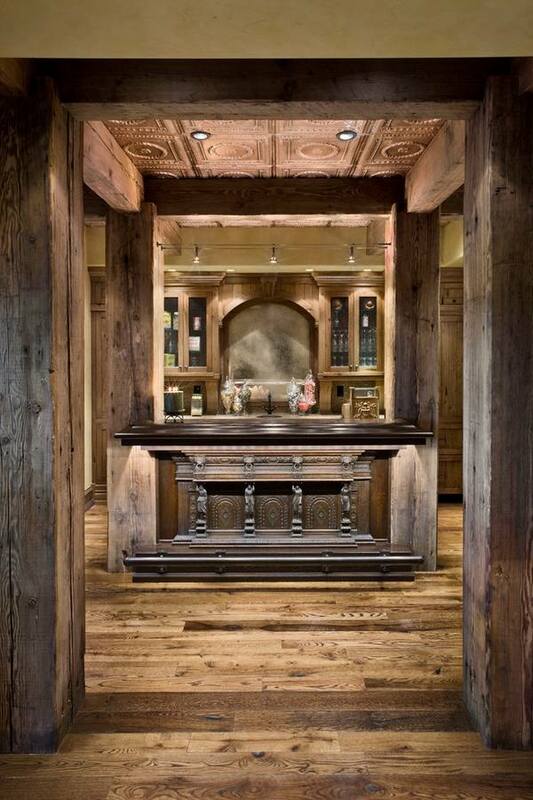 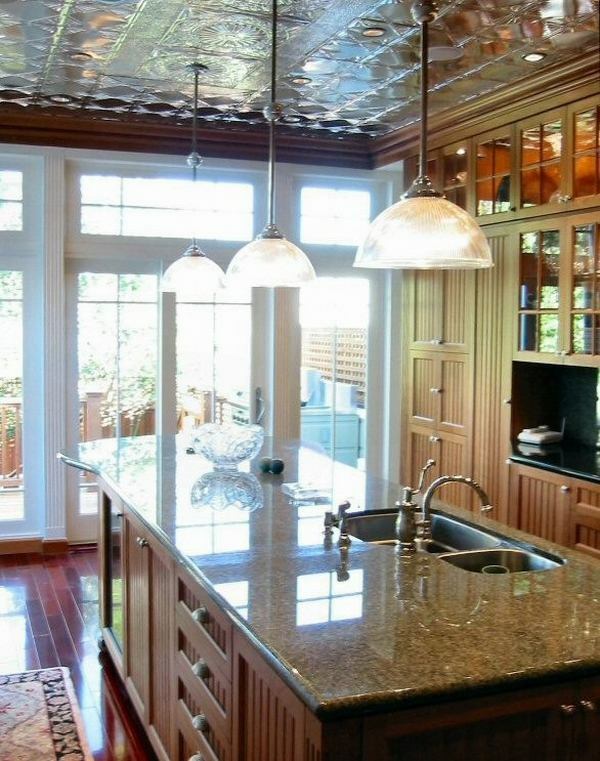 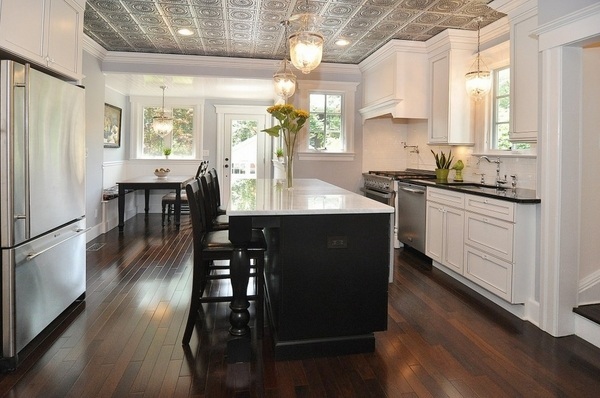 Tin ceiling paneling is widely used in commercial and residential interiors. 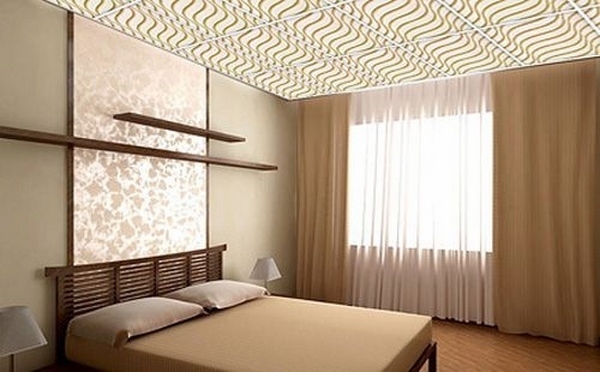 The great popularity of acoustical tile is mainly to the ability to reduce noise, as it has sound absorbent properties. 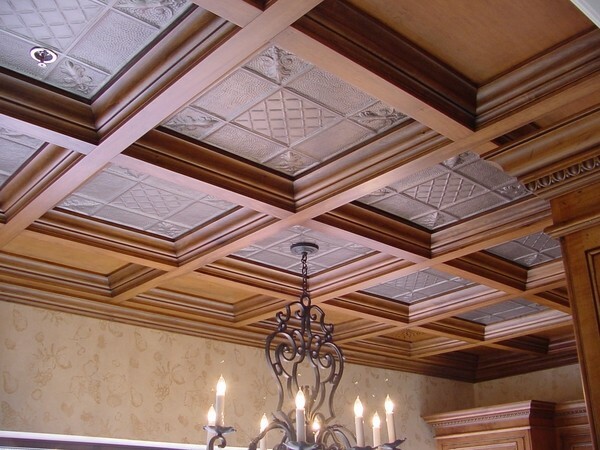 Quality acoustic slabs are manufactured from mineral fibers or fiberglass blended with starch. 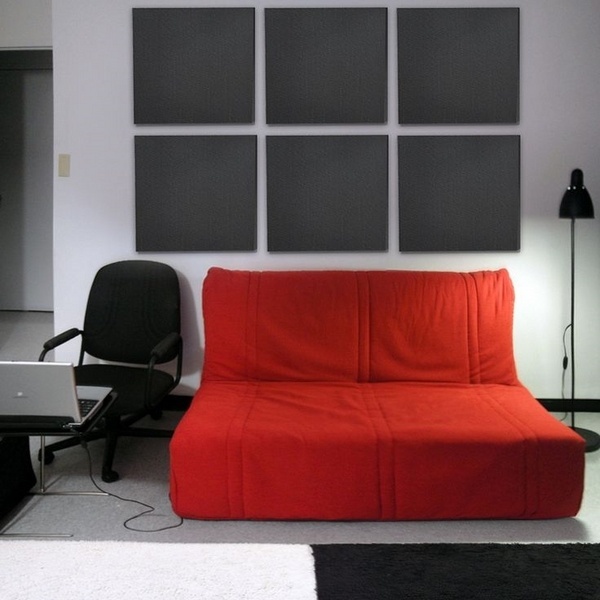 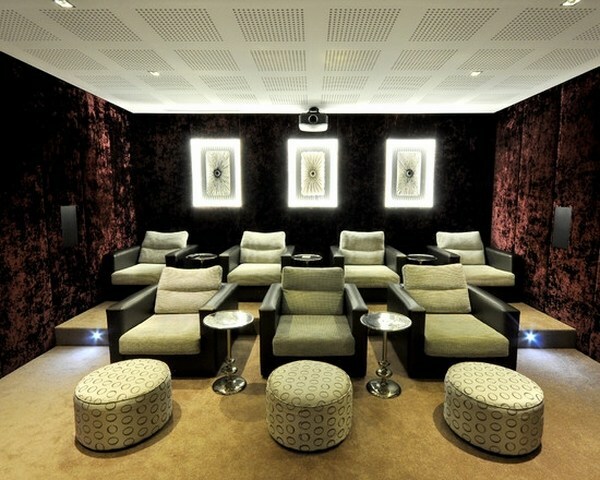 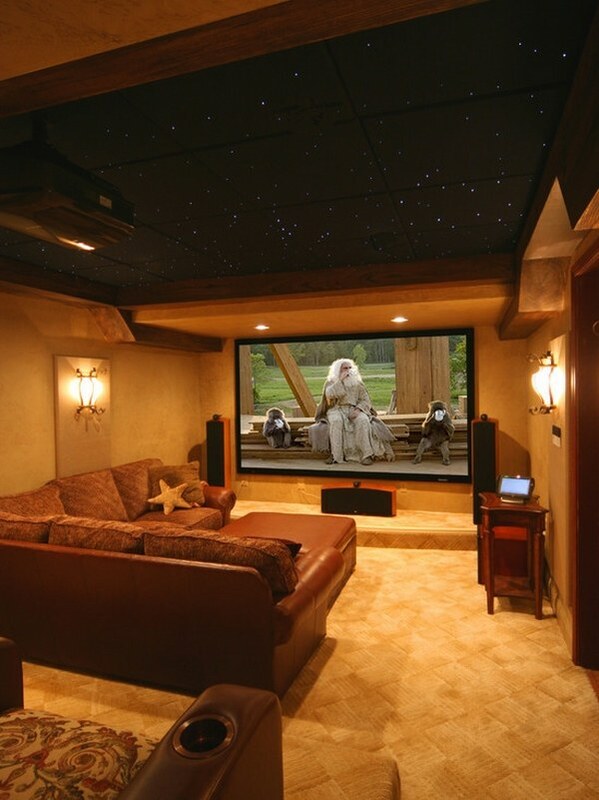 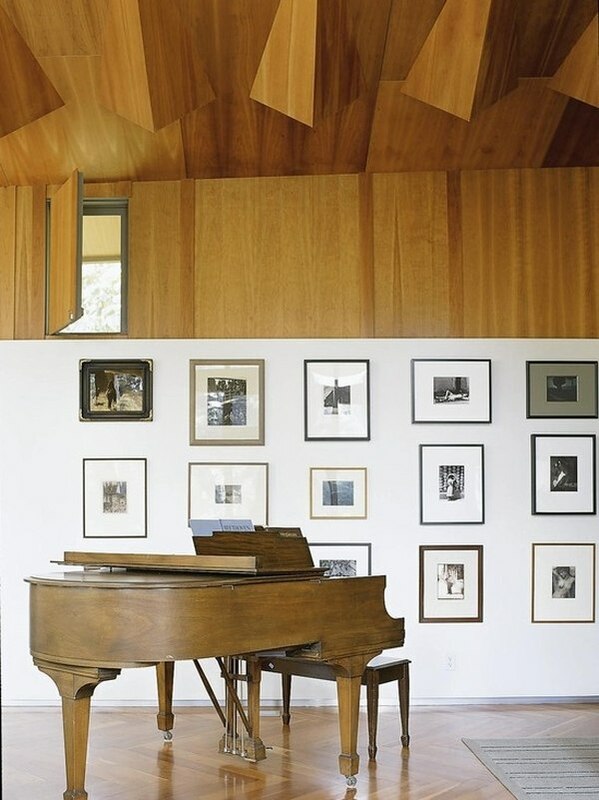 Acoustical paneling is largely used in music rooms or home theaters. 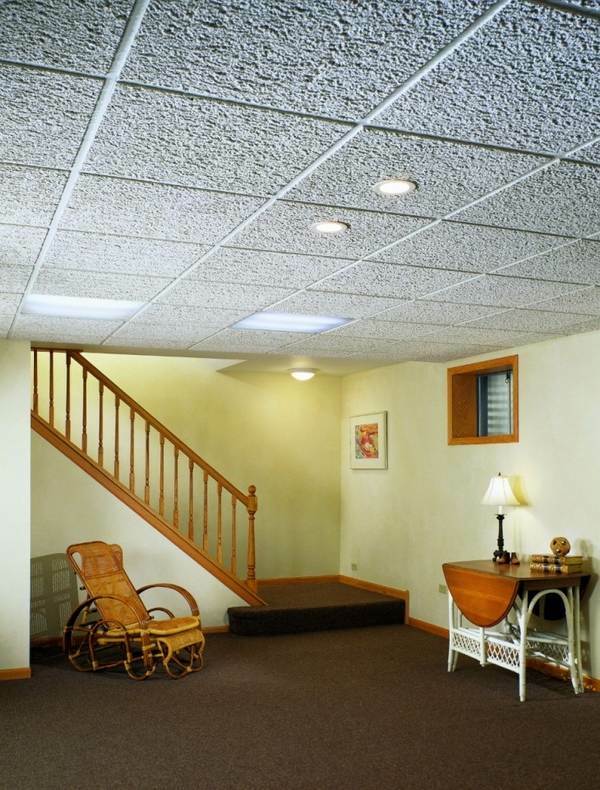 Plastic ceiling tiles offer a great choice and are widely popular as they are a cheaper option for those on a budget and offer a good insulation. 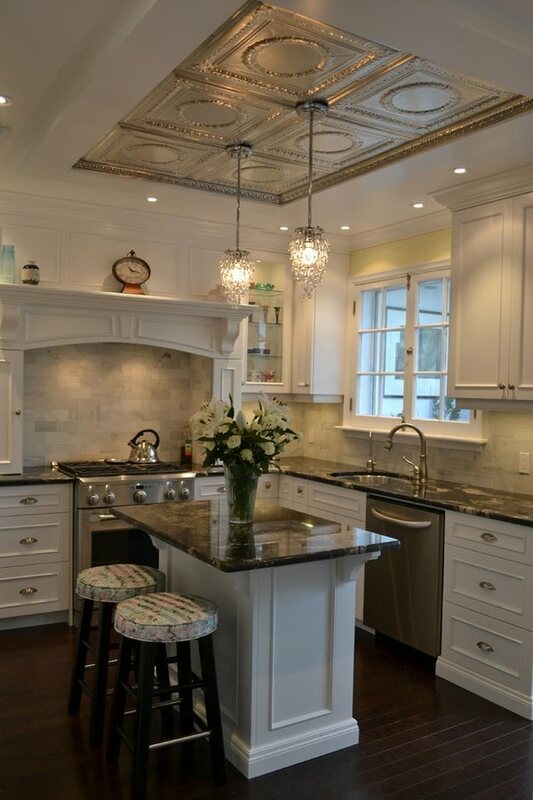 There are plastic slabs designed with metal finishes which makes them look like tin ones and they are called faux tin tiles. 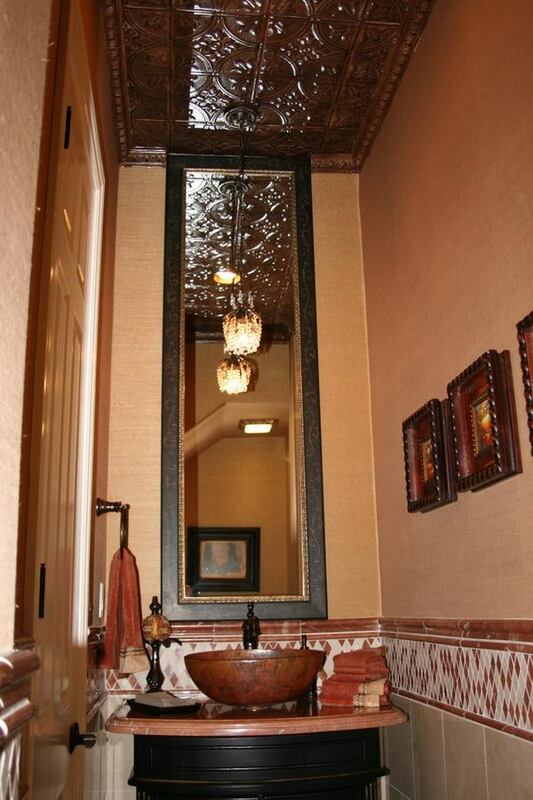 They can be found in richly ornate patterns. 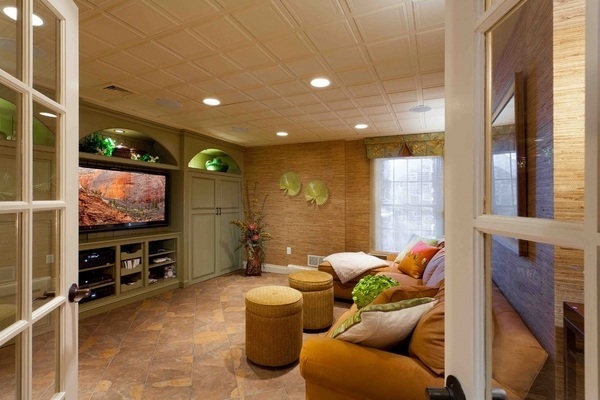 Cork tiling is gaining popularity as they offer an eco-friendly choice and are very easy to install which makes them perfect for DIY fans. 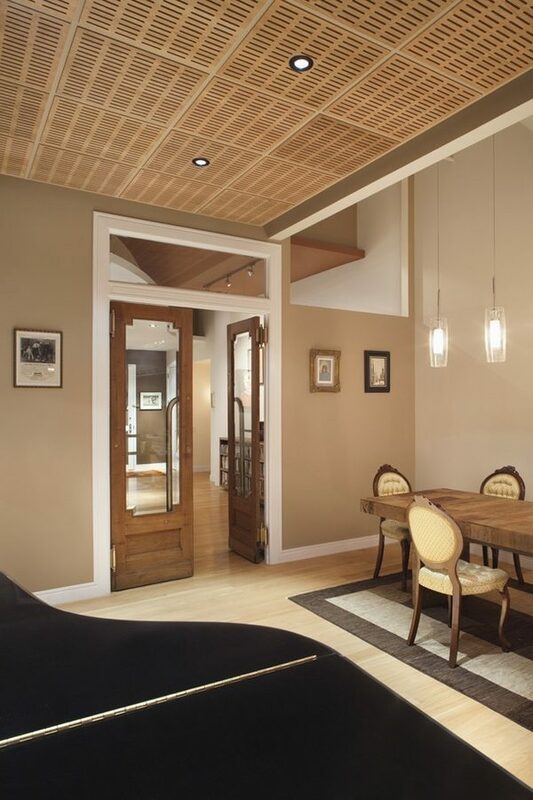 Beside the elegant and stylish look cork has very good insulating qualities. 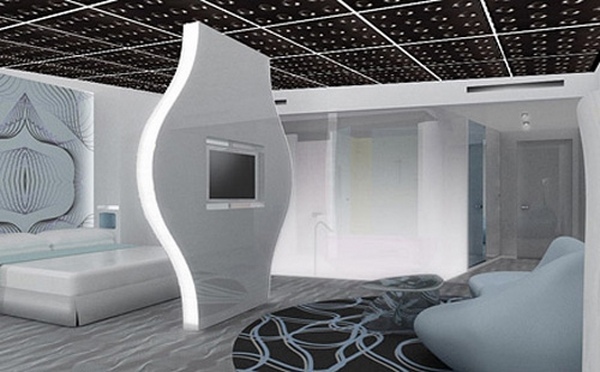 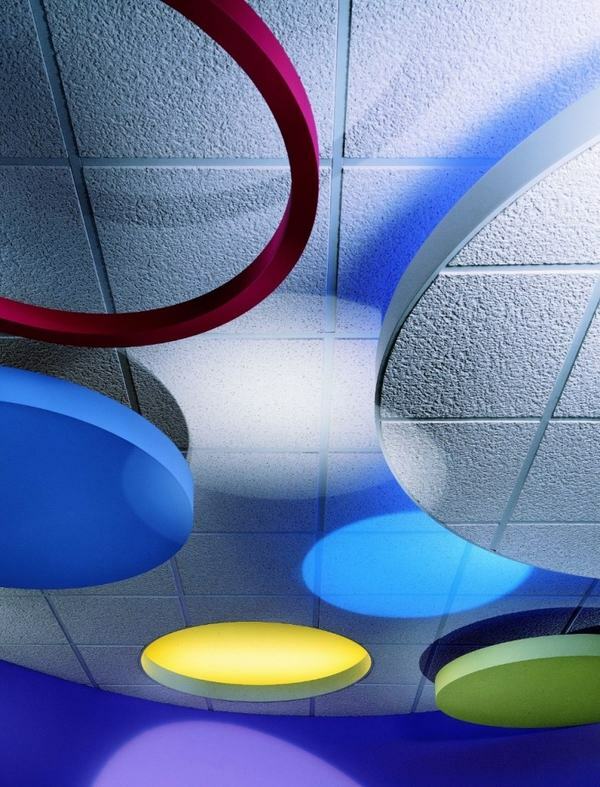 Ceiling tiles can be used in many creative ways as interior decoration. 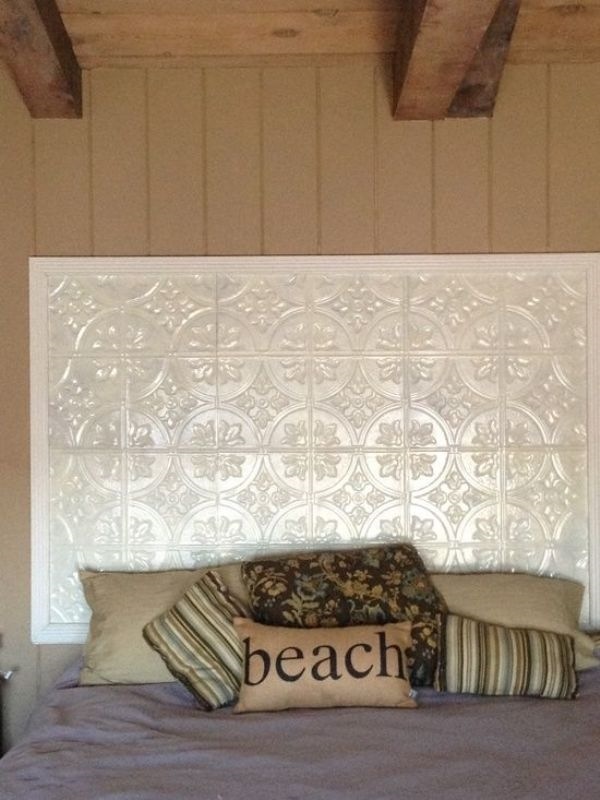 They can be used to decorate mirror frames, a bed headboard, a hallway wall, etc. 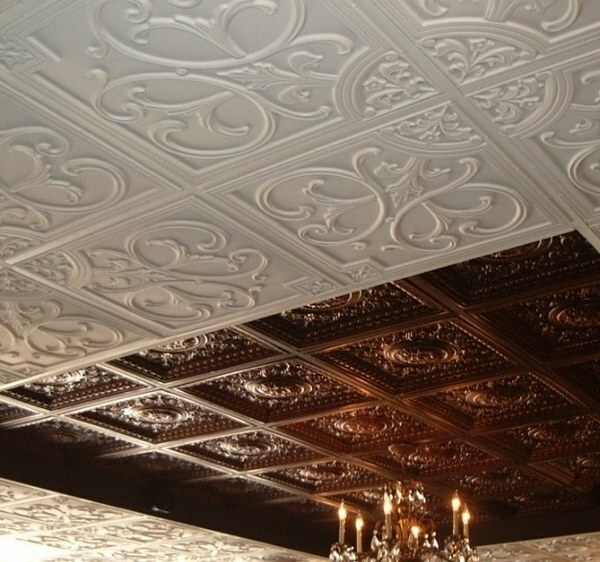 Styrofoam sheets are the cheapest way to create a beautiful plafond. 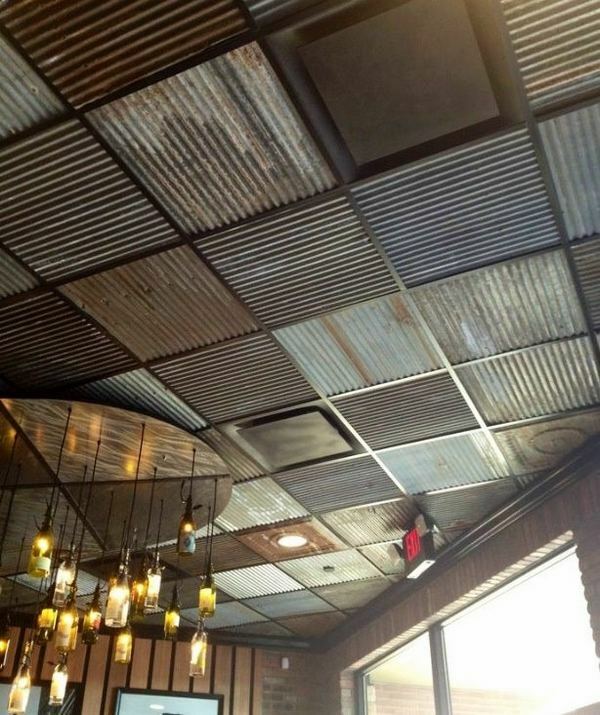 In addition, they are very easy to maintain and clean. 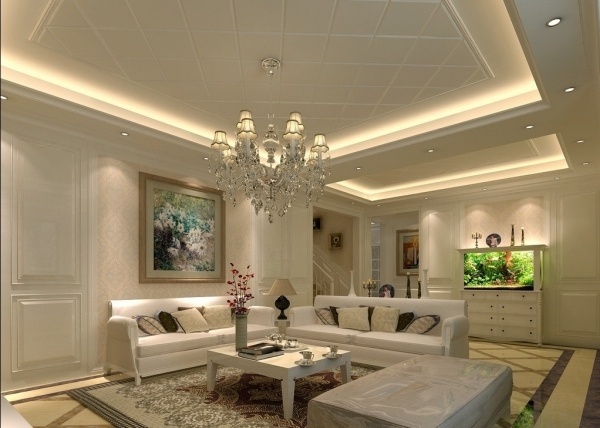 Square or rectangular slabs made of styrofoam can be laid easily and are environmentally friendly and moreover, they are quite versatile. 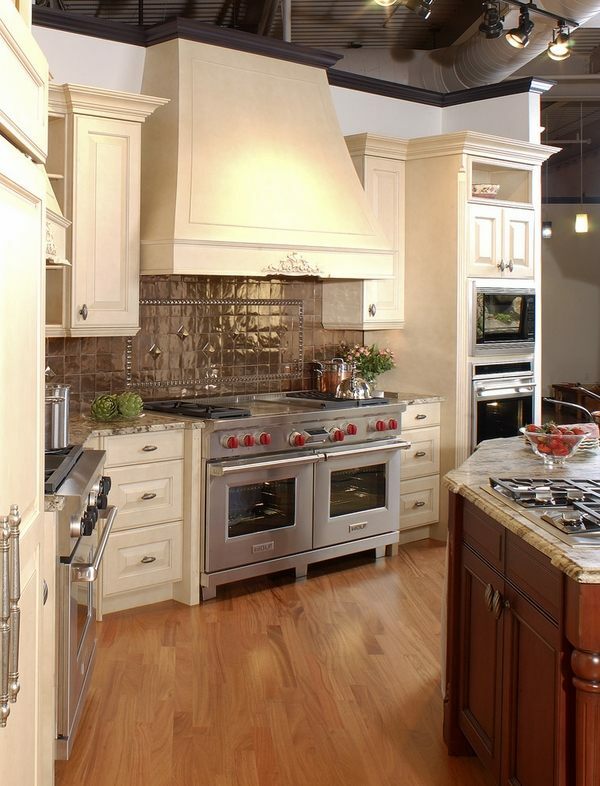 A great advantage is their lightweight and the endless variety of designs. 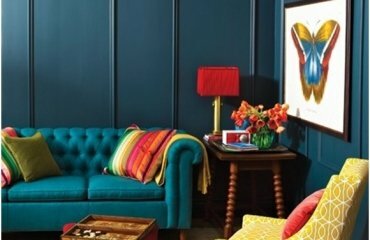 You can paint them in any color to match the color scheme of your interior decor in any room and enhance the overall design. 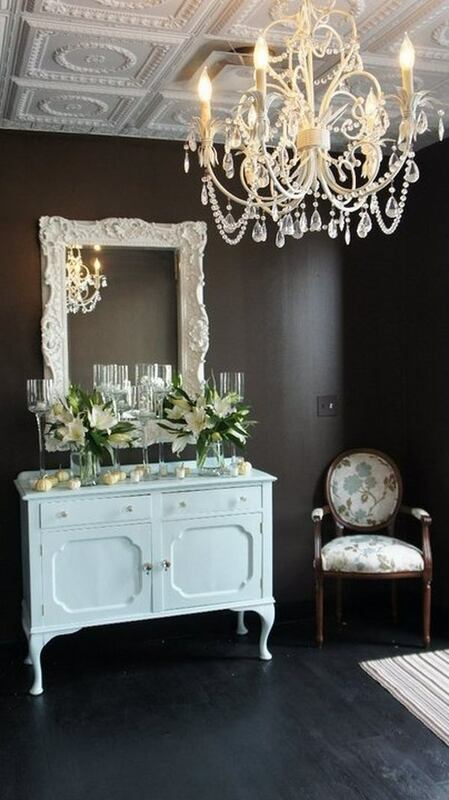 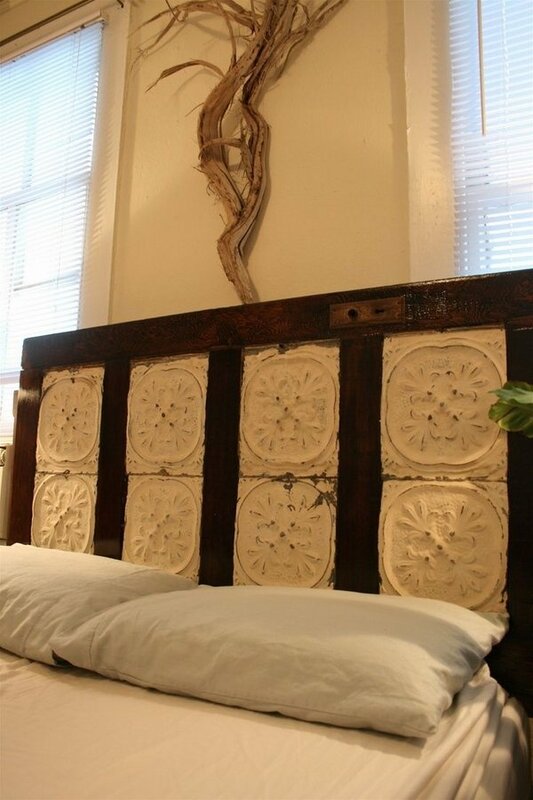 Check out more molding ideas+pictures and get inspired! 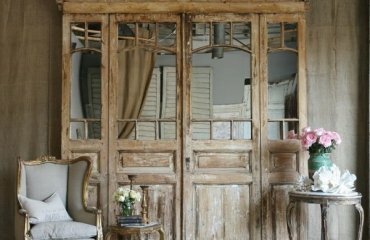 What are plantation shutters and how to choose them?